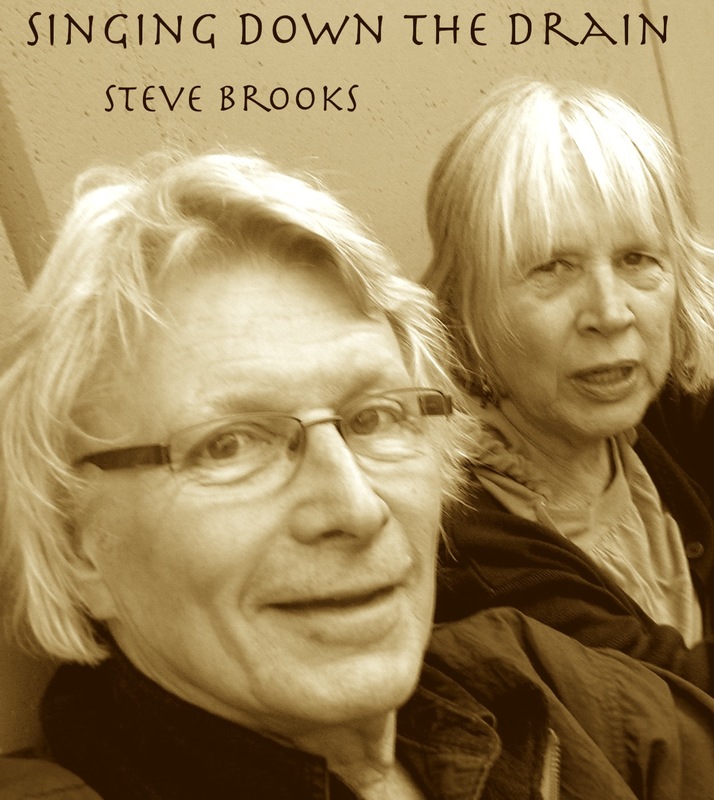 Singing Down the Drain is a musical with two players, an aging couple who may or may not know who the other is. They have just met or they have known each other for fifty years. The only thing they can remember with any consistency is the lyrics to the music of their lives, and that becomes an effective means of communication between them. 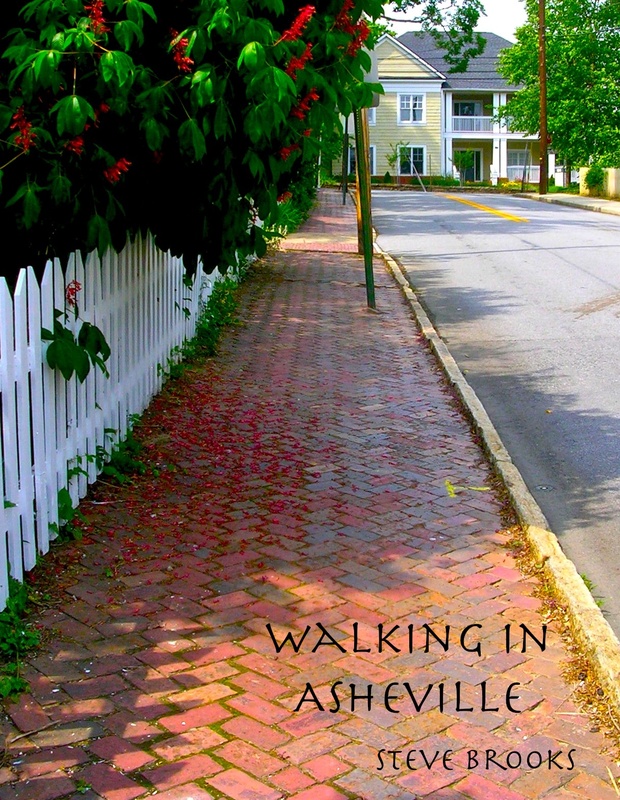 Walking in Asheville is poems and photographs, composed in Asheville, North Carolina, in the summer of 2011. It bears a resemblance to Walking in San Francisco, Walking in Ellensburg, and Walking in the Village (NYC), also on this site.